Deitrick Haddon has never colored inside the lines. He puts his signature spin on gospel music; one that can’t be readily defined, nor should it be. The Grammy-nominated singer returns with a super-sized choir, League of Xtraordinary Worshippers, a California based group of young people, who together deliver an imaginative 16-track album filled with great music. 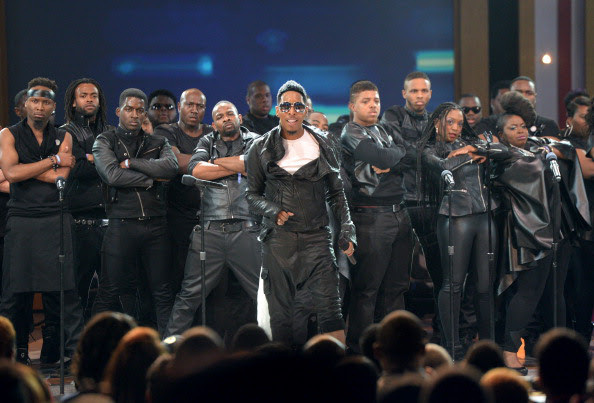 Deitrick Haddon’s League of Xtraordinary Worshippers is not a studio album. It is all the way live! Big sounds, pulsating drums, and all the foot stomping celebration you would expect as Haddon pulls out all the stops as he launches into full choirmaster mode. 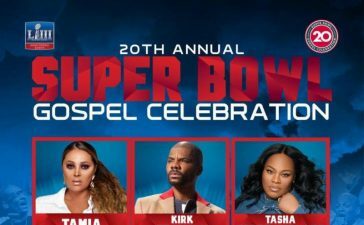 Haddon tapped a few friends to join him, including fellow choirmasters Donald Lawrence, Hezekiah Walker and Ricky Dillard. 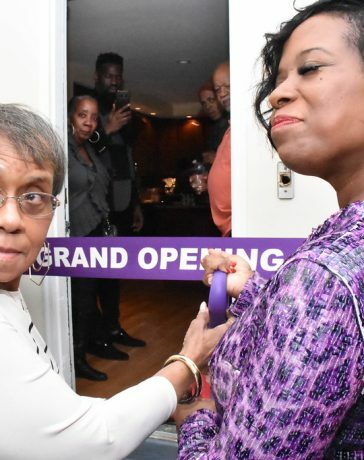 He also enlisted the services of Jessica Reedy to participate in this energetic hard-charging album filled with music that is ripe for Sunday morning and will make any choirmaster leap for joy. The album kicks off with the rousing “Great God” and with its thumping background sings of the greatness of God. The song serves as the album’s lead single and deservedly so. 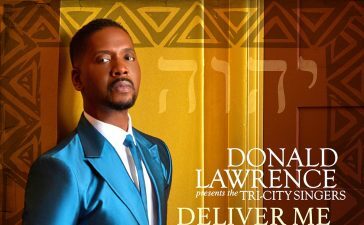 Donald Lawrence makes an appearance on the bouncy, uplifting “Keep On Blessing Me” which also features Darrell Simms. 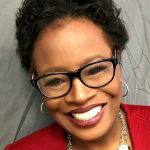 “Just Like He Said He Would” with Clareta Haddon Jackson is church music at its best and kicks off in high gear with foot-stomping, hand-clapping. It evokes Sunday morning praise as the choir adroitly backs Haddon-Jackson’s impassioned vocals. The call and response leads to a crescendo that is served well by a much-deserved reprise. The traditional “Don’t Pass Me” gets a musical makeover from Jessica Reedy. The song with its hybrid of Reedy’s musical stylings takes the entreaty to God to another level as LXW masterfully backs her up. 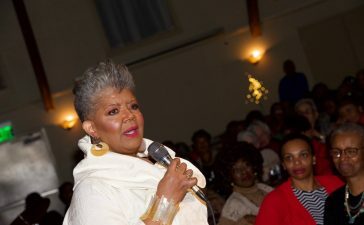 “Change is Gonna Come” gives us the big choir sound as Haddon takes the reigns exhorting the choir on this encouraging anthem that features Ophelia Harris. 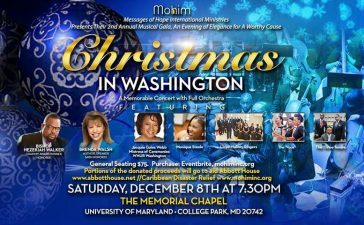 “With God” featuring Tiffany Morrier is a reminder that all things are possible. Hezekiah Walker serves up “We Need Your Power” that starts off with a Jackson 5-ish groove and gets even better along the way. It’s one of those songs that makes you really want to get your praise on. “I Wanna Know Ya” is an island flavored jam with Deitrick’s signature vocals that even manages to throw in a taste of “War Cry” along its rythmic way. “Healing Virtue Flow” also offers listeners an invig0rating beat. The album closes out with none other than choirmaster Ricky Dillard on “God Stepped In” that speaks of God’s intervening power. A perfect climax to an album that covers the gamut of God’s goodness and power. It is also a treasure chest for those who may be seeking a fresh, vibrant choir sound for Sunday mornings. One thing is certain, Deitrick Haddon stands firmly on his own mountain of uniqueness. With his League of Xtraordinary worshippers he has crafted an album that puts choir music firmly front and center on the musical landscape. 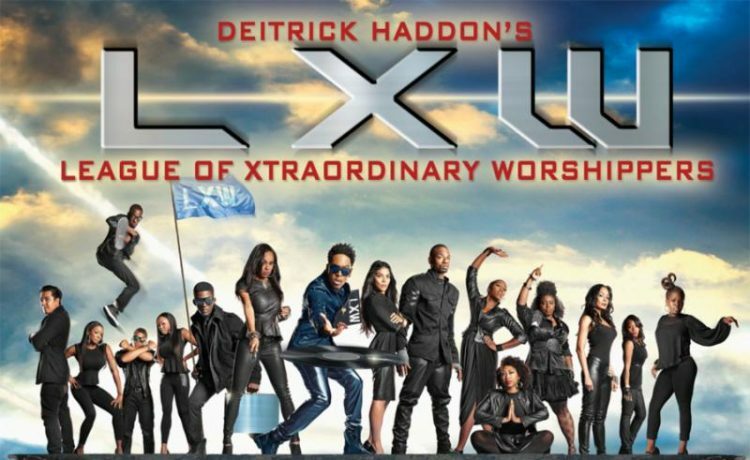 Deitrick Haddon’s League of Xtraordinary Worshippers debut digital album, CD and concert DVD is in stores and online April 22nd. Purchase here!